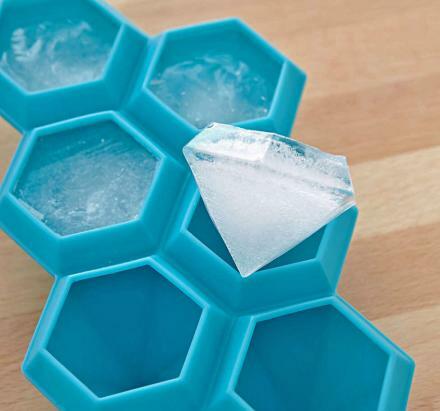 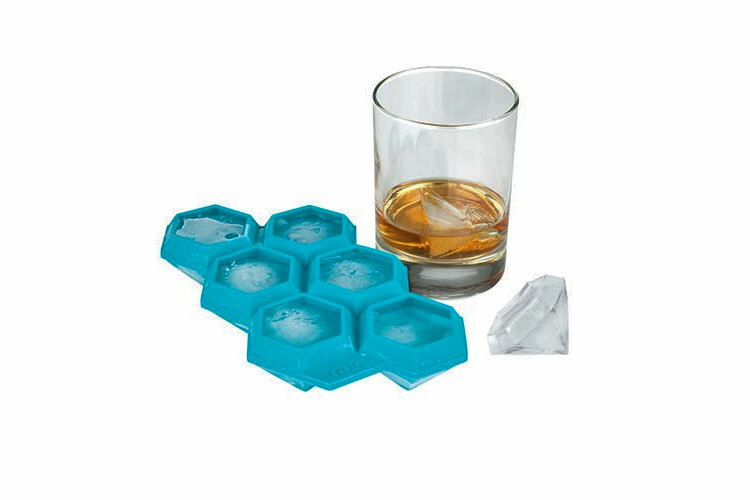 This ice cube tray makes diamond shaped ice cubes and will most certainly make you the most fancy boy at the party as you sip your cocktail with giant diamonds protruding out of it. 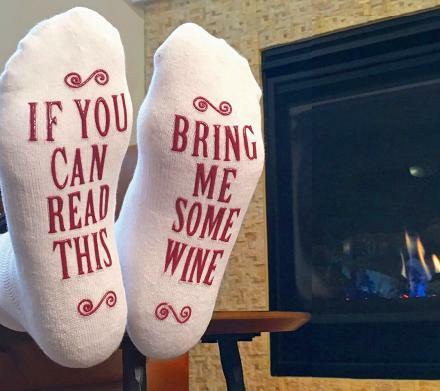 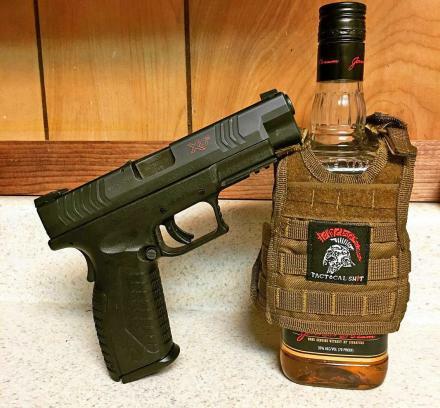 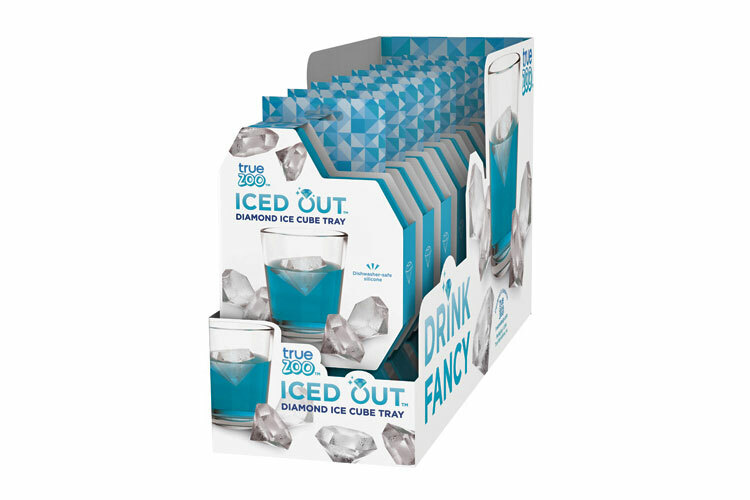 Perfect to use at an elegant black tie party, to make a big batch of them and use for a wedding or grooms dinner, or just to use at an average party to show everyone else how much better you are then them as you have diamonds in your drink. 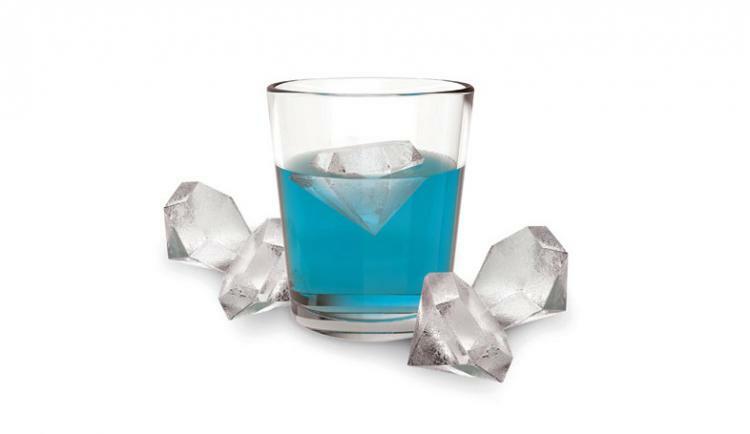 No longer will you have to use crushed or cubed ice like the peasants around you have to use, make a statement by showing everyone how much of a sucker you are you pay a premium for each of your drinks by having specially made diamond ice cubes. 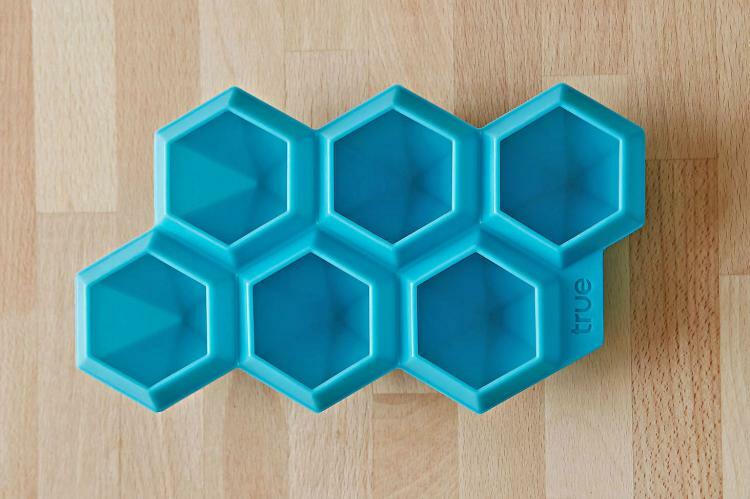 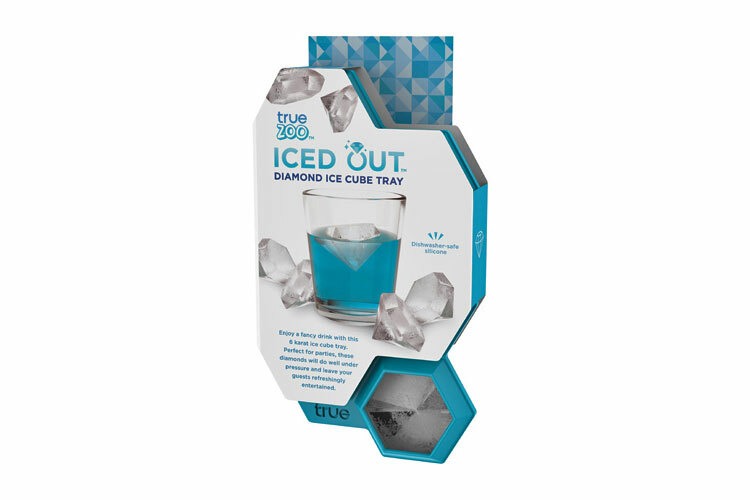 Made by True Fabrications, a beverage lifestyle product design company based out of Seattle Washington, the diamond ice cube tray is one of many in a line of unique beer, wine, and general home items that they offer. 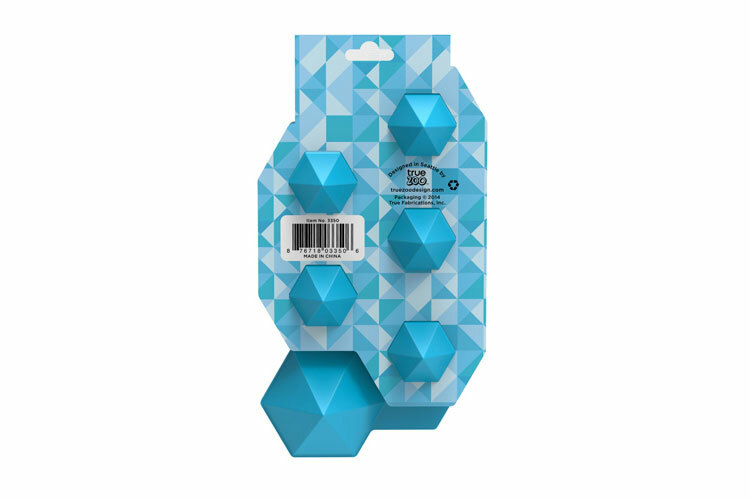 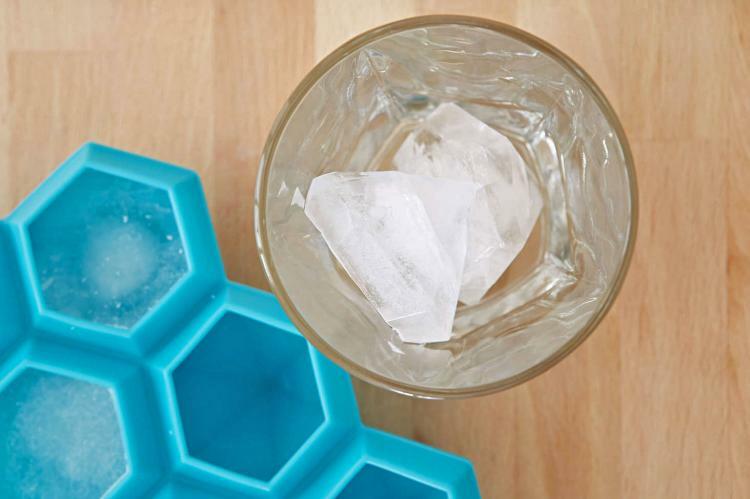 The Diamond shaped ice cube tray is made form silicone, can make 6 diamond ice cubes at a time (although they aren't exactly cubes), is blue in color, makes ice cubes that are 1 inch long, and is dishwasher safe.